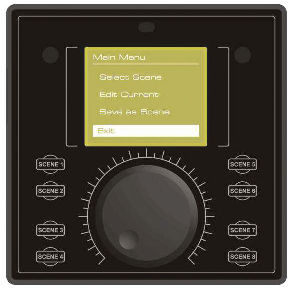 For sophisticated yacht and superyacht lighting control by using optional DMX512 interfaces MXU01 or MXU03. 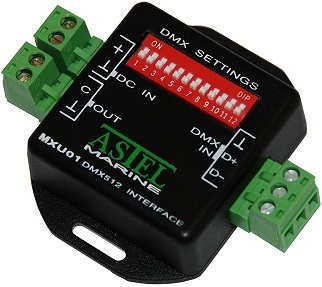 The standard DMX512 controller MDXM01 enables the connection and control of all the models of ASTEL MARINE LED lights by the help of standard DMX512 digital communication protocol. 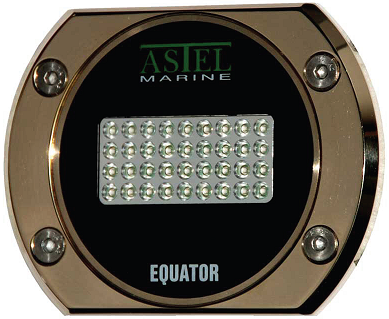 Yacht and superyacht lighting control system by using the standard DMX512 digital communication network. 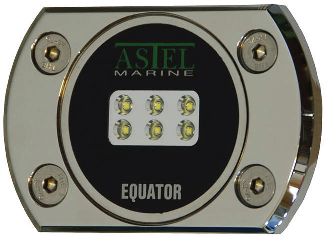 The optional DMX512 interfaces enable the connection and control of all models of ASTEL MARINE LED lights by the help of standard DMX512 controllers or board computers.